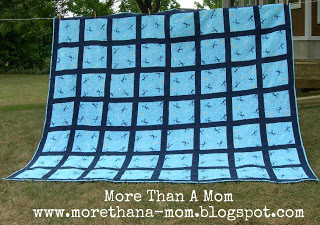 For my cousin Michelle's wedding on August 11, 2012, I made this cozy queen-sized winter quilt. She loves winter and Christmas so I was inspired to use flannel and reindeer prints. This quilt I did free motion stipple quilting using a "homemade frame" and my domestic sewing machine.